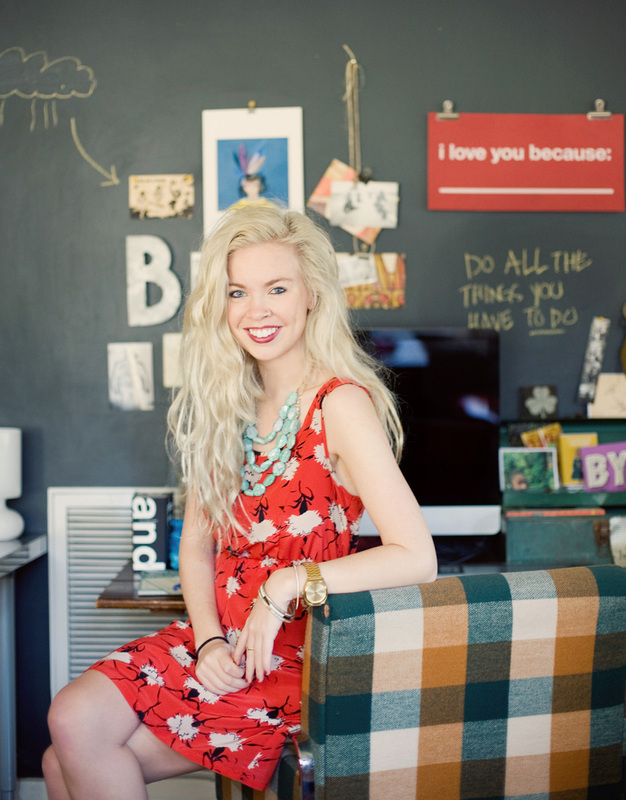 Bri Emery is an LA based graphic designer and blogger who specializes in print and branding. She started her own company, Design Love Fest in 2010 and spends her days designing websites, magazines, blogs, packaging, logos and more. She has also started teaching a photoshop class for bloggers called BlogShop, which gives people the tools they need to take their online presence to the next level. Let’s not forget her love for bright colors, jazz music and a long, leisurely brunch! Sign me up! What date is it? Is this class full or is there another way to register? I’m so excited! !